Last week marked a first for Quakertown Borough. 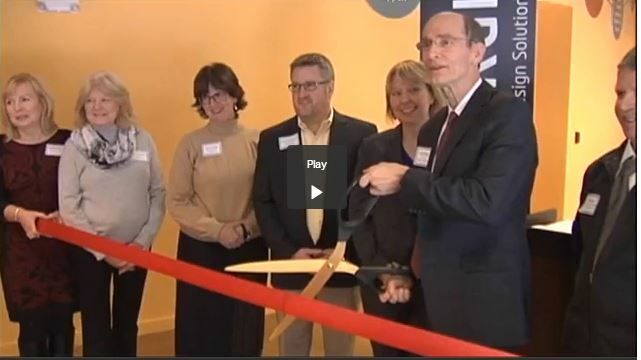 Synergis was welcomed as the first large company to move into the downtown area. Many of the local officials and Quakertown Alive! board attended along with local news coverage to see David Sharp, Synergis Technologies President, cut the ribbon on our new building. “Being an integral part of the community is critical to us and we did not have that option anywhere else,” Sharp said. 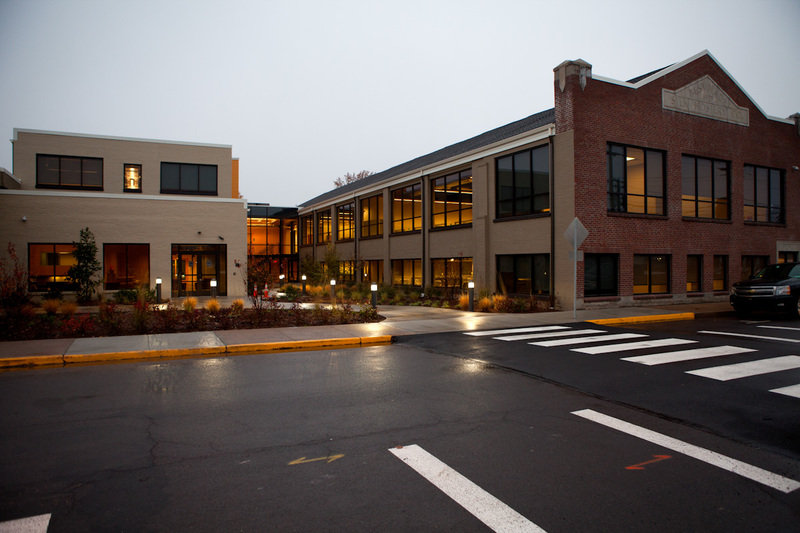 The building, envisioned by Re:Vision and brought to fruition by Gorski Engineering, is an adaptive reuse project turning an older textile mill into a technology office. Many of the features of the building like the original ceiling beams and exposed brick are highlights in this modern space giving it a balance of old and new. See the video on the 69 News Channel here. Stop in, visit, and we’ll be happy to give you a tour.